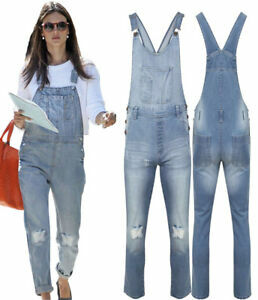 fancydressonline_ltd has no other items for sale. Received next day. Good quality. True to size. Just didn't suit my figure.